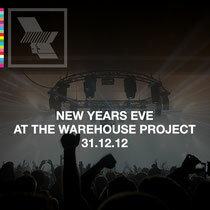 The Warehouse Project recently revealed its New Year’s Eve line-up and seeing you into 2013 will be Radio 1's Annie Mac, James Zabiela, Simian Mobile Disco, Felix Da Housecat, Metronomy, Benoit & Sergio, Paul Woolford, Rudimental, The Toddla T Sound, Tensnake, Jaymo & Andy George and Bondax. 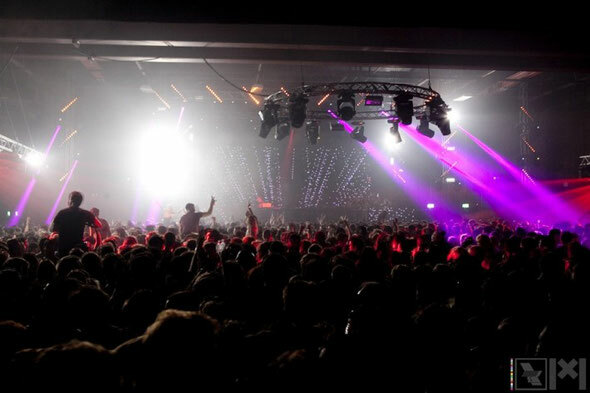 This year The Warehouse Project has delivered some of the best nights in its new venue, offering a very high standard of production. Having kicked things off on the opening weekend with Rinse, Nicolas Jaar and Seth Troxler, the series has since hosted Carl Cox, Richie Hawtin, SBTRKT live, Bugged Out! with Boys Noize live, Ape, Bloc Party and Armin Van Buuren. Still to come before the New Year’s Eve spectacular is Cocoon, 10 Years of Metropolis and Flying Lotus.